Have you ever put peas in quesadillas? If you haven’t, you are MISSING out. 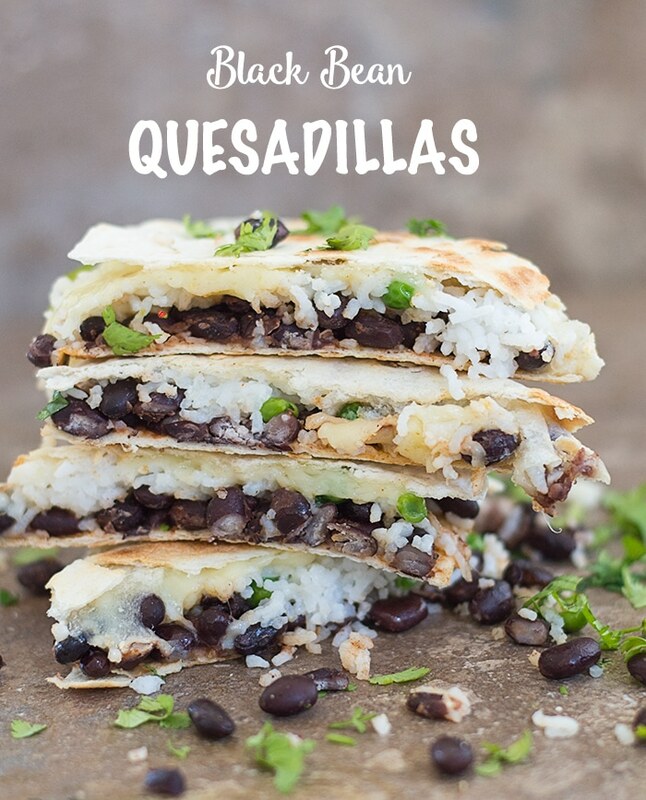 These quesadillas are my favorite comfort food recipe ever. Once in a while, I put together ingredients that have no business being in the same recipe. Remember how I brought together Brussels sprouts and sweet potatoes into a spring rolls? 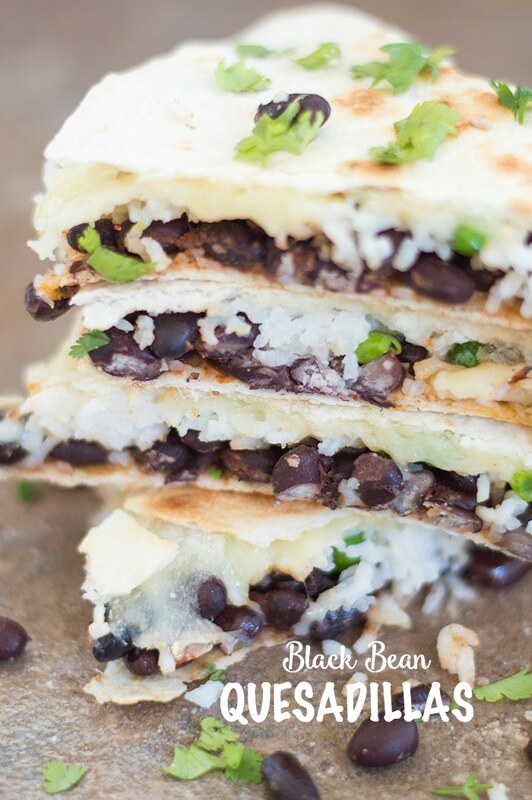 This time, I am introducing coconut rice with peas into a quesadilla and what resulted was an out-of-this-world Mexican recipe! 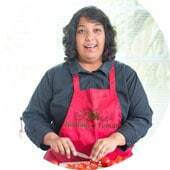 And did I mention that the rice I used was Basmati? Basmati rice in a Mexican recipe! This didn’t cause the time-space continuum to rupture! Basmati rice also makes for a delicious Mexican Fried Rice recipe. This was the most delicious fusion recipe I have ever made. I loved how the soft rice melted when I eat it and the lemon flavors in the recipe gave it a slight tang. The cheese brings everything together and tastes like the perfect comfort food recipe! I used pepper jack block cheese because they melt into a stretchy cheese. What’s a quesadilla without stretchy cheese right? 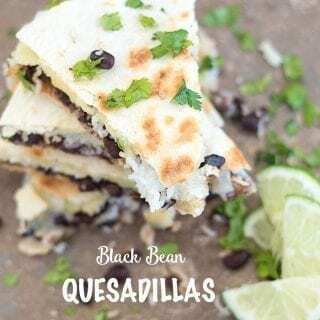 I used my homemade coconut rice recipe to make these black bean quesadillas. Brown rice or wild rice will also be perfect for this recipe. If you like wild rice, check out my pressure cooker mushroom and wild rice recipe. 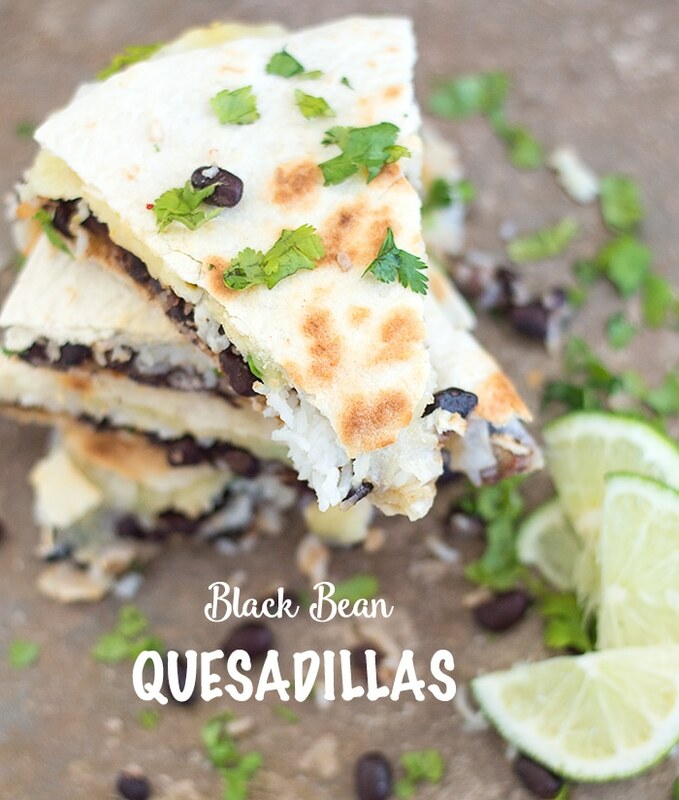 So, are you brave enough to try quesadillas with peas? 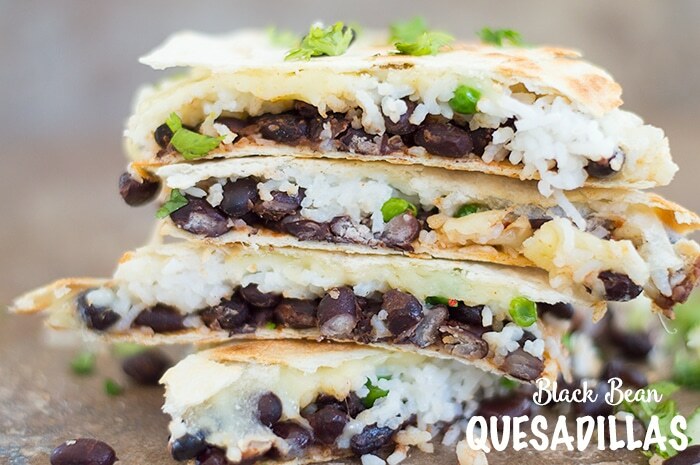 Quick, easy & stuffed black bean quesadillas made with coconut rice Topped with pepper jack cheese. Now, add the ingredients on the bottom part of the tortilla. Let the bottom side brown and then remove from heat. Optional: You can also add more ingredients like corn, red onions, jalapeno etc.